7.50 bathrooms and 12,135 square feet for $4,999,999…Southern California mansions for sale. Most people are searching for 3 bedroom, 2 bath homes and average listed price is $385,244 in 2017. Home sellers only want their homes shown to pre-approved buyers…so make sure that you talk to lender for a loan ahead of time. Below you will find all of the homes for sale by all of the real estate companies in Riverside California. The home sellers pay the commissions not you the buyer. So, when you are ready to start viewing homes in Riverside or another city, call our team leader Jay Valento at 562-413-7655 or toll free at 800-300-6126. We have a licensed California Realtor® who works with us in the Riverside area that can show you any home listed for sale and work with you as your own buyer’s agent. Riverside is home to over 303,000 residents. The city is the 12th largest in the state of California. It is home to the University of California at Riverside at 900 University Ave. Over 21,000 students attend. Airport, Alessandro Heights, Arlanza, Arlington, Arlington Heights, Arlington South, Canyon Crest, Casa Blanca, Downtown, Eastside, Grand, Hawarden Hills, Hillside Hunter Industrial Park, La Sierra, La Sierra Acres, La Sierra Hills, La Sierra South, Magnolia Center, Mission Grove, Northside, Orangecrest, Presidential Park, Ramona, Sycamore Canyon Park, Sycamore Canyon Springs, University, Victoria and Wood Streets. We will be expanding on where each of them are located soon. What is most important to you in relocating to Riverside, California? Is it fun things to do, schools, jobs, housing prices or something special? 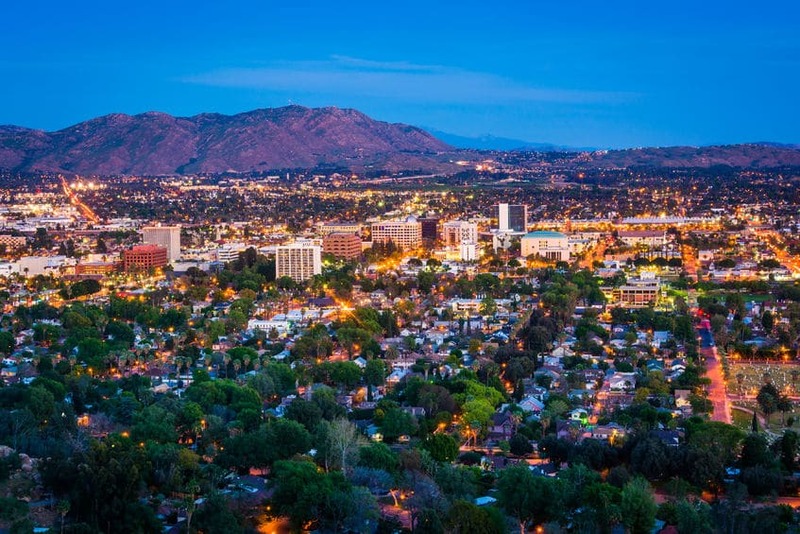 Describe what you need to know about a move to Riverside California. And our Riverside real estate team will provide the information you need to make an informed decision.